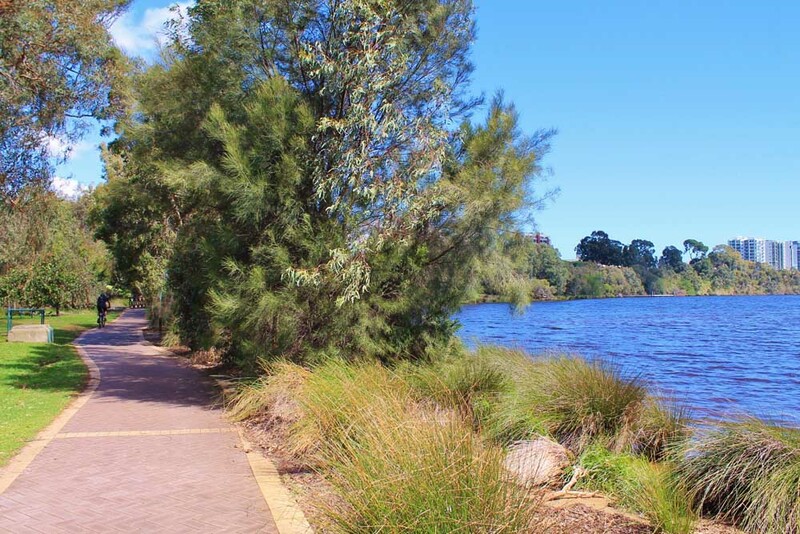 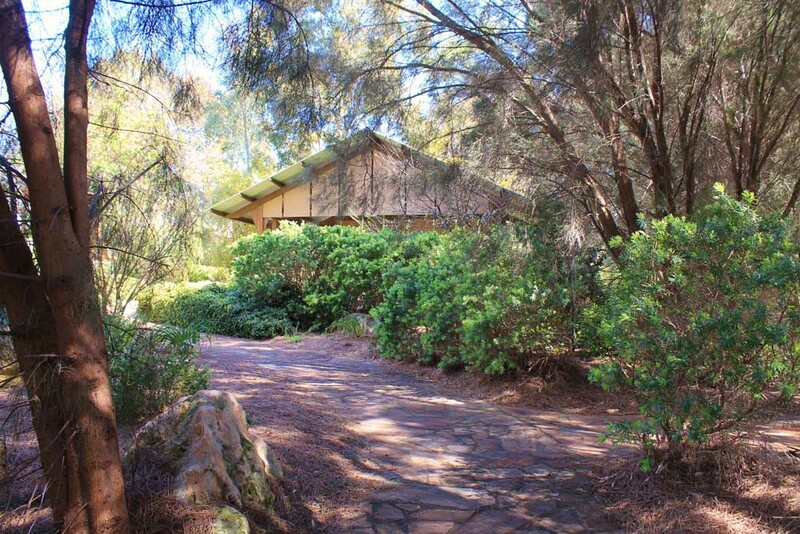 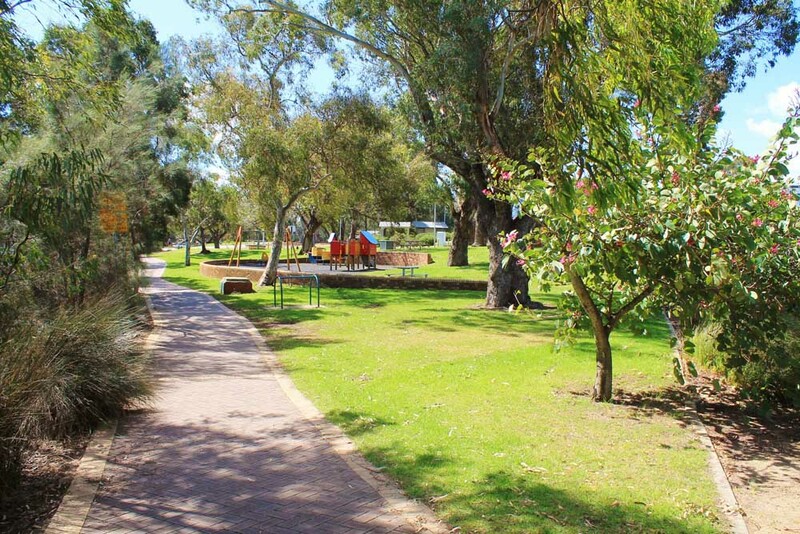 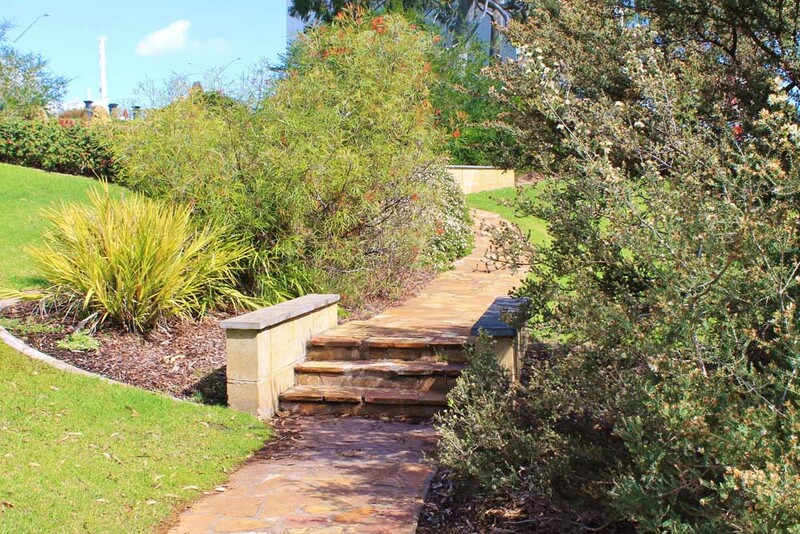 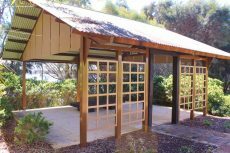 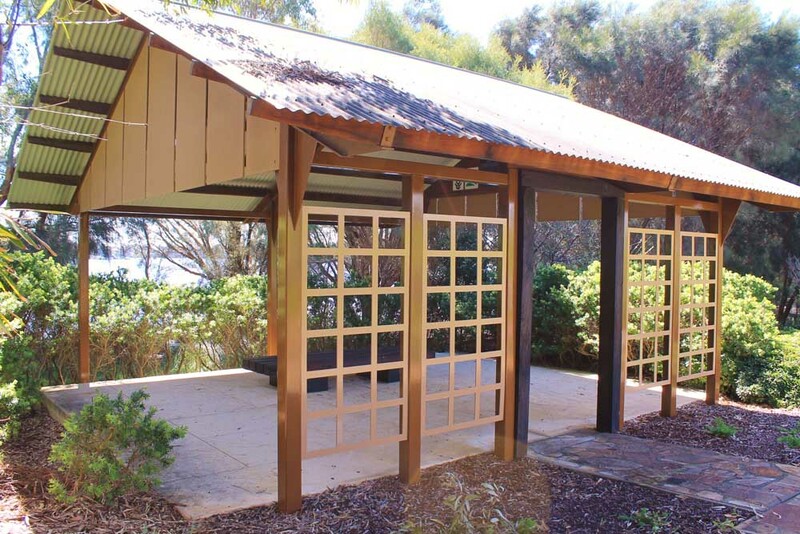 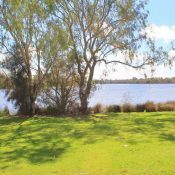 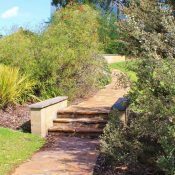 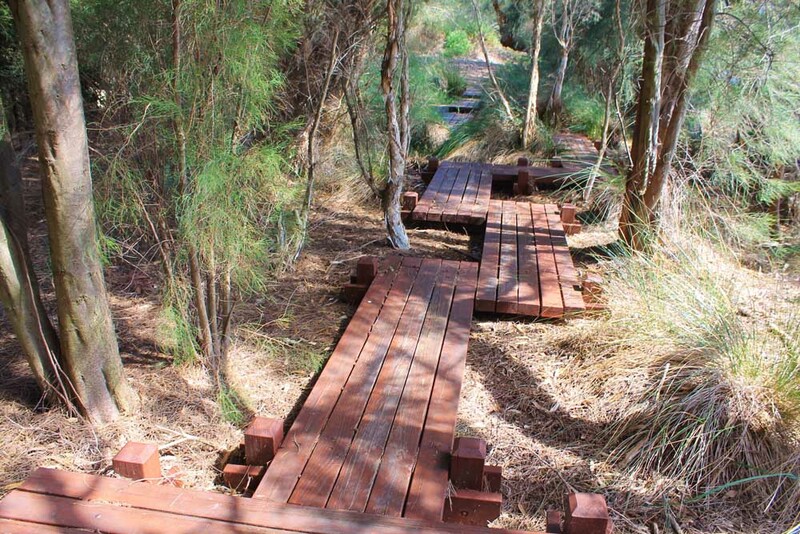 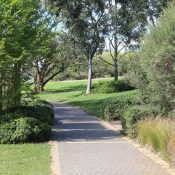 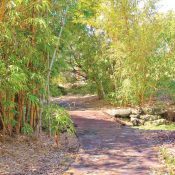 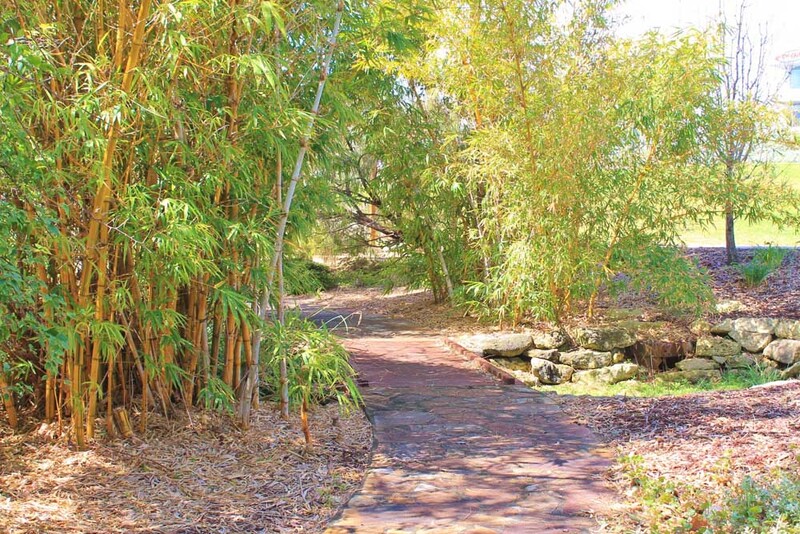 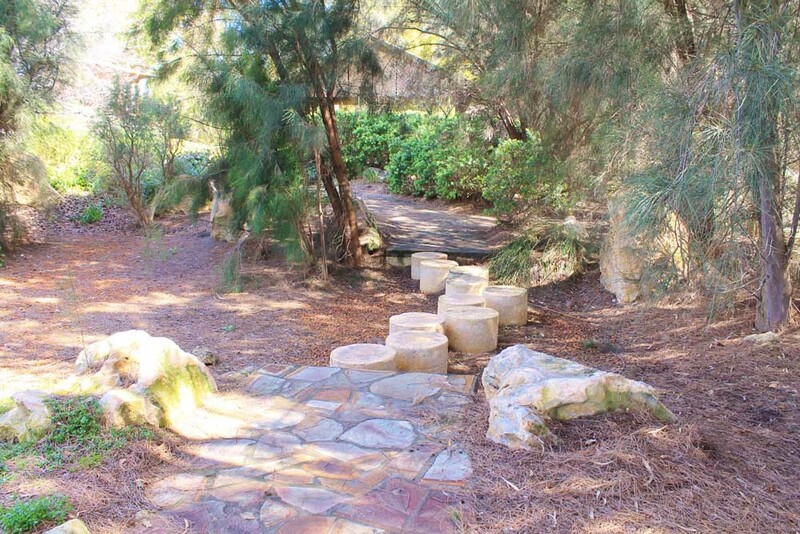 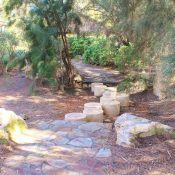 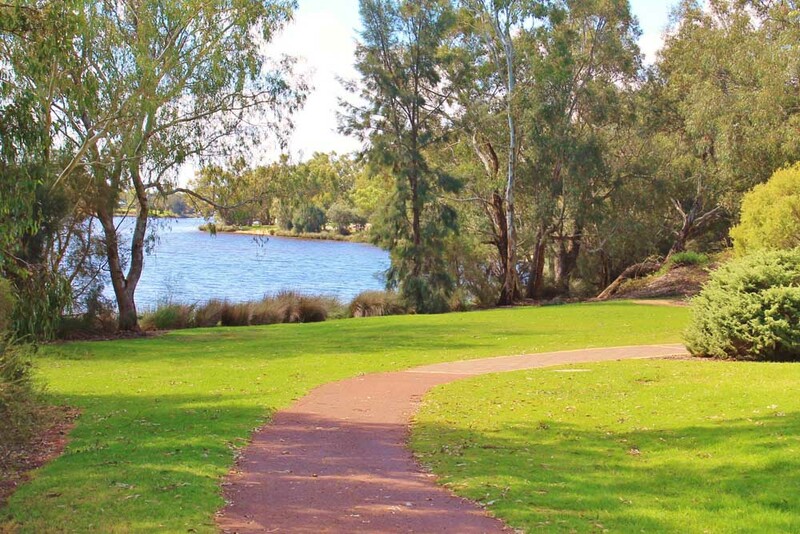 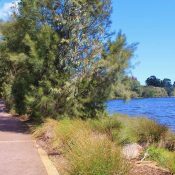 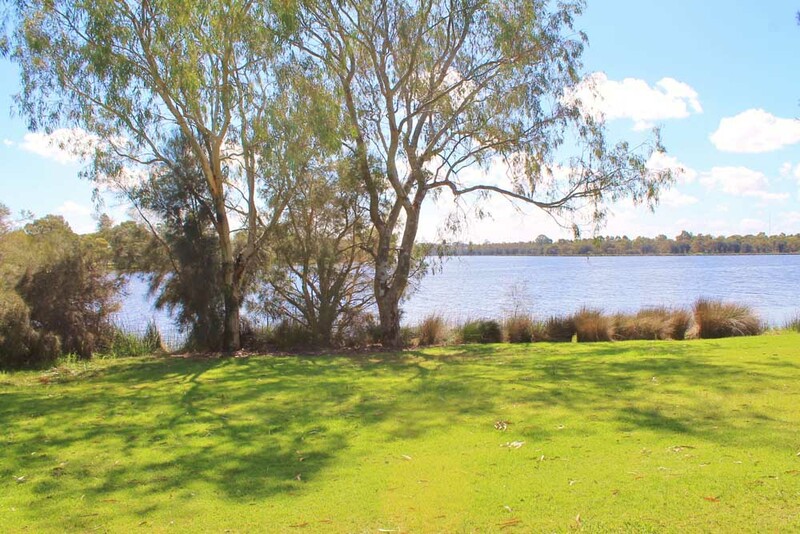 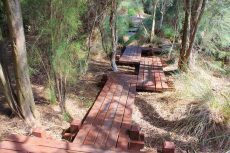 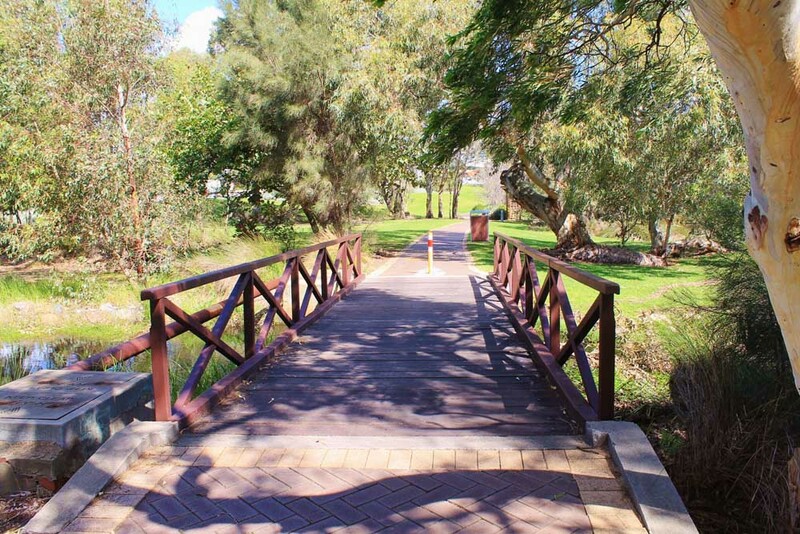 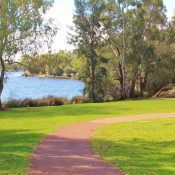 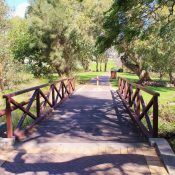 Adachi Park is an amazing little Japanese garden located on the foreshore of the Swan River. 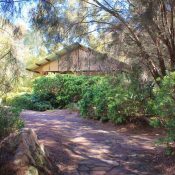 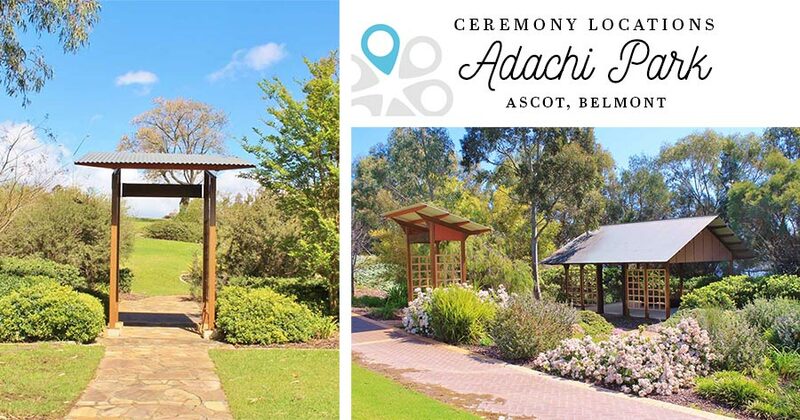 Incorporating manicured garden beds, Japanese themed gatehouses, meandering, decorative wood and stone walking paths, conical mounds that represent Mt Fufi and a central pavilion suitable for a wedding ceremony. 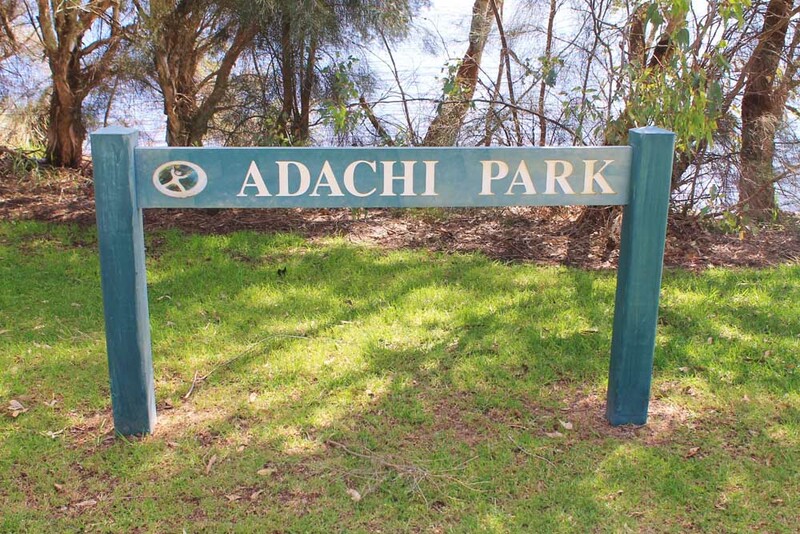 The park was opened in 2004 to celebrate the sister city relationship between Belmont and the Japanese city of Adachi. 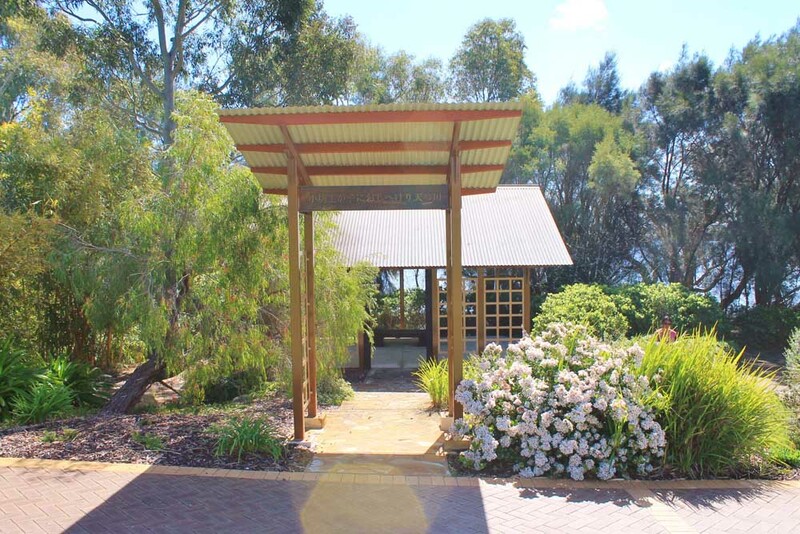 It’s an easy location to miss as there is no car parking directly adjacent to the garden. 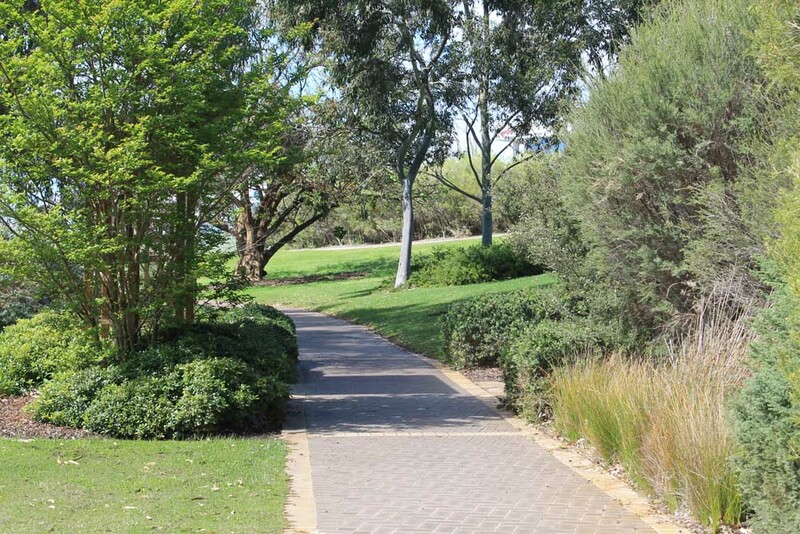 You will need to park at Hardey Park, or the Bilya Kard Boodja Lookout, both located walking distance from the gardens. 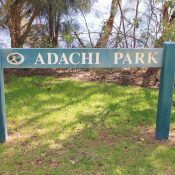 This relative seclusion is by design, and makes Adachi Park a calm and tranquil place in contrast with the busy highway nearby. 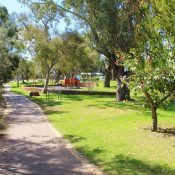 To hire this park, fill out the request for the use of a passive reserve form and return it to the City of Belmont, ensuring that all necessary supporting documents are attached, as stated in the Conditions of Hire.